Your lighting plays an integral role in your business or home. We understand that lighting is a significant investment, so we’ll go the extra mile to provide the reliable lighting installation work you can count on. 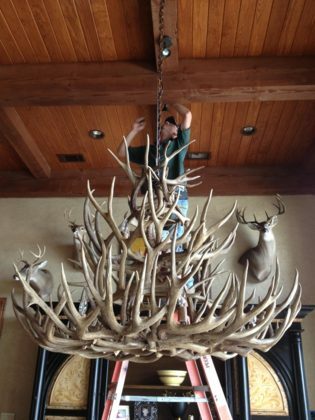 When things start to deteriorate or your fixtures need updating, it’s important to find a team you can trust to offer quick and efficient Euless lighting installation or repair services. Here at Peerless Electric, we’re proud to help home and business owners with all of your lighting needs. Whether you’re having just a few lights installed or you need an entire commercial building installed with lighting we have the experience and resources to get it done. Trusted for over 35 years our team of licensed and bonded electricians have helped thousands of DFW business owners and home owners. From LED lighting, can lights, outdoor lighting and security lighting systems we have the experience to make your project a reality! At Peerless Electric, we approach each job we undertake with precision and care. Whether you need to rewire an old fixture in your home or repair a faulty wiring issue at your place of business, our Euless lighting installation team is at your service. Call us today at 817-858-0700!